In 1999, Claire O’Connor started ballet classes for very young children with her mum, Barbara Peters, a trained dancer and renowned ballet teacher. Their vision was to create a dance experience for little ones that was both magical and educational. When Claire was growing up, ballet classes could be a bit serious and severe. And even though she enjoyed ballet – it made her feel like an outsider. There was always something missing. And so babyballet was born. Working closely with Barbara, Claire devised a dance syllabus that offers both friendship and learning in a supportive, fun environment. babyballet has over 100 franchised and licensed schools operating throughout the UK, Australia and New Zealand, teaching dance to more than 20,000 young children a week. In addition to the classes, babyballet also offer a range of themed parties, merchandise, live entertainment and events. Claire and the babyballet brand have won numerous awards including ITV Mumpreneur, Best Business Parent at the Mum and Working Awards, Halifax Courier Young Business Person (2007) and Entrepreneur (2008). Claire was featured in a Channel 4 documentary ‘Big Ballet’ exploring issues of size in the world of ballet. 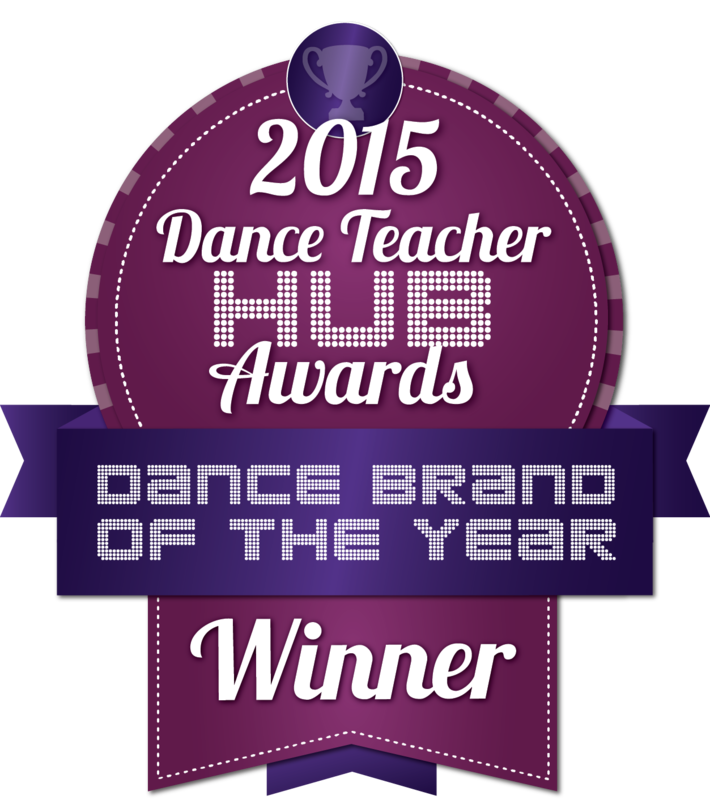 “The success of babyballet isn’t just down to me; it’s testament to the fantastic team I work alongside. I’d like to thank each and every one of them for their enthusiasm and energy in making babyballet the success and happy place it is today,” Claire says. Claire’s mum, Barbara, has been dancing since the age of two. 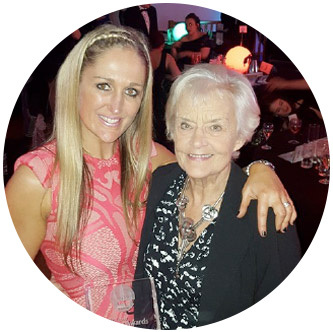 A graduate of the Royal Academy of Dance, Barbara established her first dance school in the 1950’s, teaching thousands of young people to dance over the years. Barbara is responsible for overseeing and recruiting our babyballet teachers, ensuring her high standards of teaching are maintained and delivered, in each and every babyballet school and franchise. At 79 years of age, she continues to teach and has no plans to retire. “Dancing keeps me young and I love being a part of babyballet so that I can pass on my knowledge and passion for dance and ballet to the younger generation and our babyballet teachers.” she says.